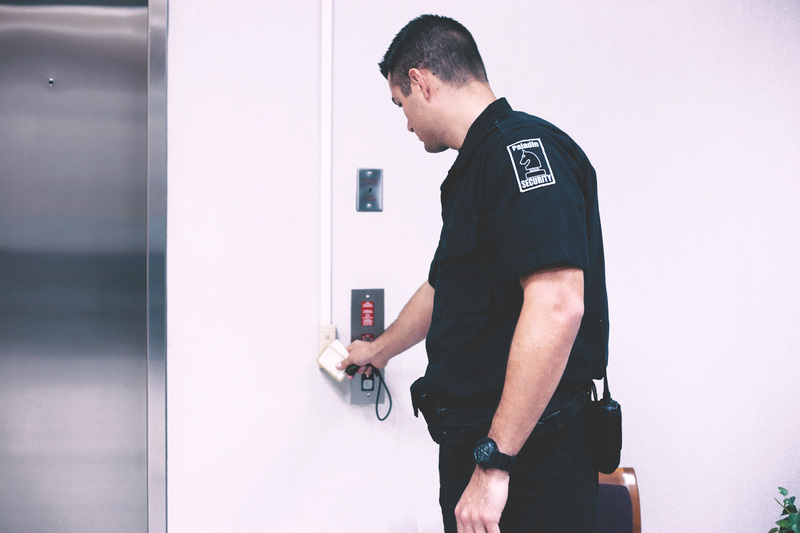 Customers place their trust in Paladin Security to provide full-spectrum protective services to decrease risk and ensure mission success. Our company draws from operational experience in military, law enforcement, and intelligence fields to deliver results to our clients and enable them to focus on their core business. Our objective is to provide the client with performance that comes from the deployment of specialized personnel with proven backgrounds in military, intelligence, and law enforcement field operations. 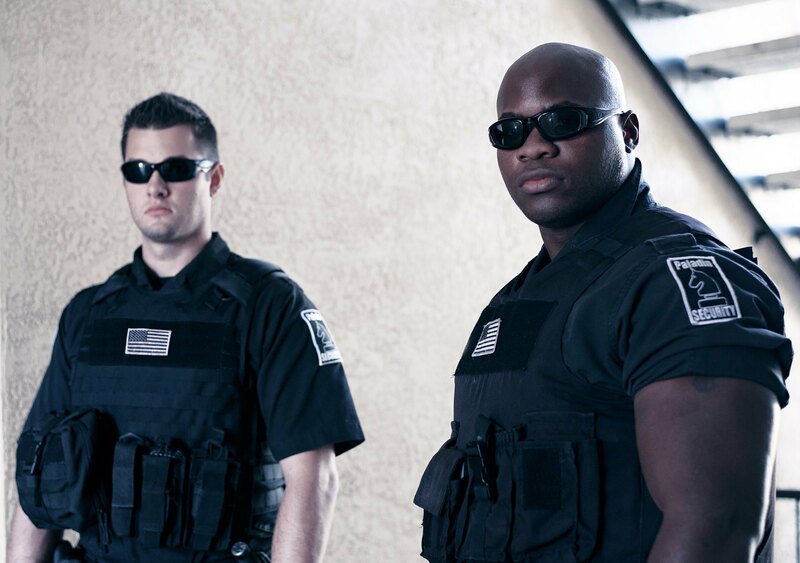 Paladin Security delivers specialized private armed security guard services to protect locations and physical assets. 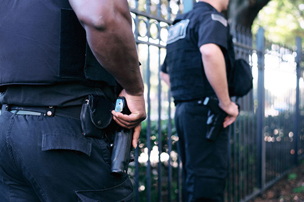 In addition to discreet personal protection, our personal security teams offer advice, liaison and coordination. 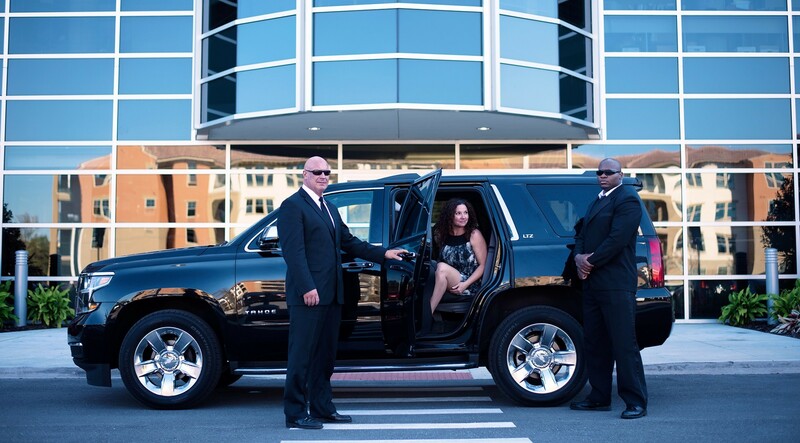 We have the proven capability of delivering comprehensive security from the moment a traveler arrives in country until their return flight is safely in the air. 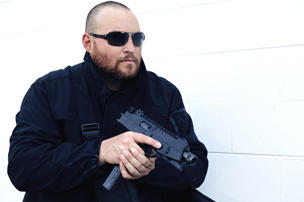 Our company’s executive protection agents are formally trained and licensed to Security Industry Authority (SIA) standards or equivalent. Their backgrounds are typically within the military, law enforcement or special forces. Both male and female agents can be deployed rapidly worldwide. Our agents are widely experienced in providing a discreet, efficient protection service, subject to visas and introduction letters if necessary. 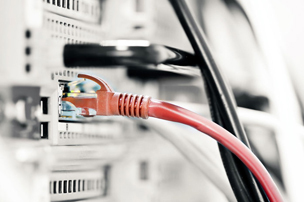 Paladin Security delivers unique, end-to-end information security solutions. Working in partnership, we can help you understand, and address, one of the most significant risks facing your organization today. • Information Threat Intelligence – Actionable insights to help you protect your organization and manage your information security effectively. • Information Protection – Risk-based and technically-led consulting to help you build robust end-to-end information security defenses. • Information Threat Response – Detection, remediation and crisis management when you suspect an information security breach. 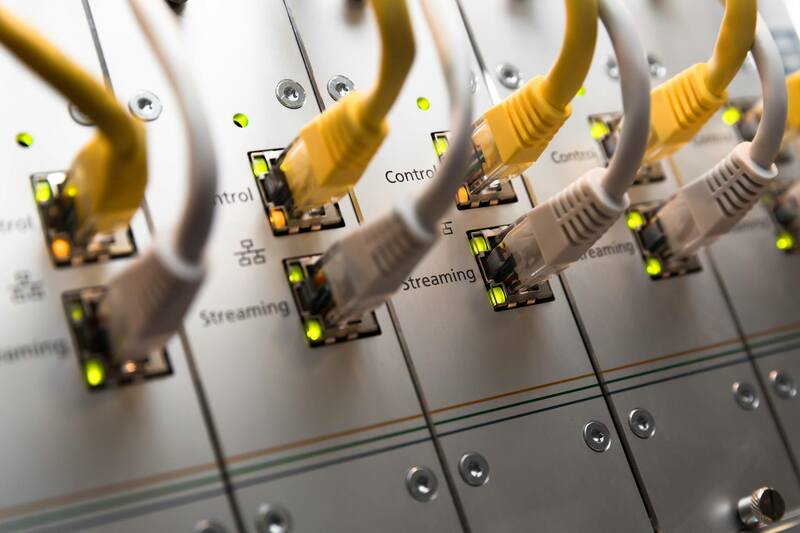 Strategic security consulting identifies and examines threats and risks to clients and ensures their mitigation strategy is appropriately focused and resourced. We work with senior managers, security directors, CEOs, and others to ensure that security resources are aligned to meet core business aims. 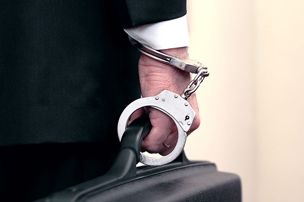 This often starts with a strategic security risk assessment before developing the executive security directive. 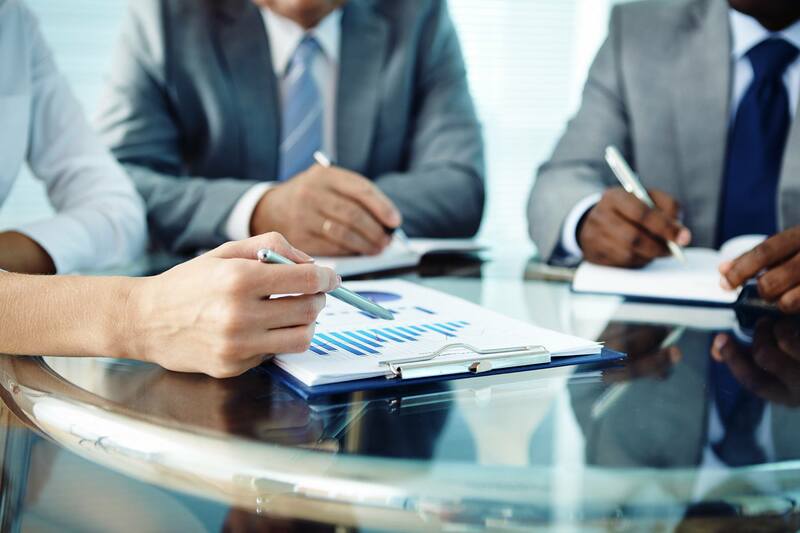 We can assist with the formation of corporate policies and standards or security schemes and delivery plans for the enterprise. 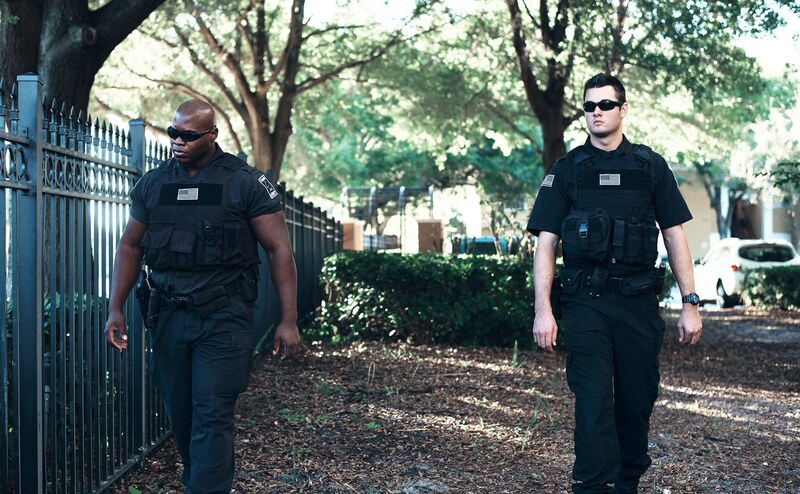 "Paladin Security's highly professional and effective security teams changed facts on the ground in these very difficult and high-risk environments to provide real results..."
Joaquin Enrique Luaces Miami Mar Inc.